Showing some love for triangles. Simple design but dynamic and graphic. 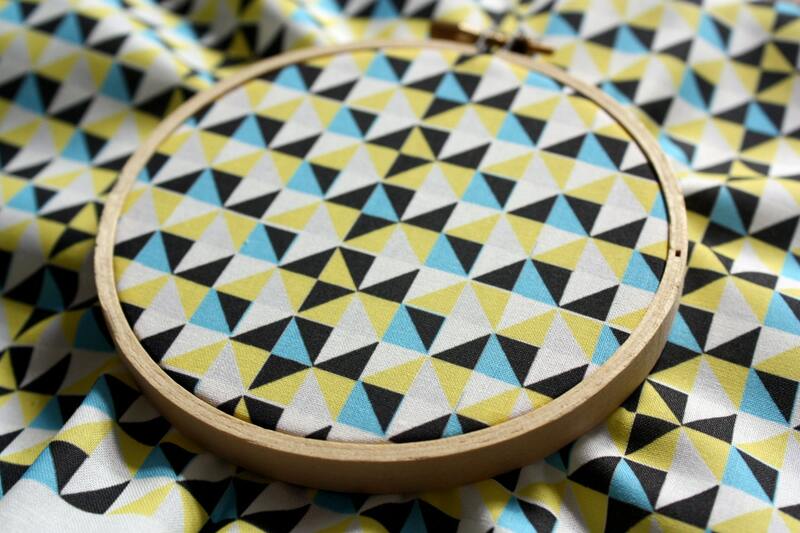 Modern Quilt Geometric Triangle Fabric in yellow, blue and grey : Boosterseat! 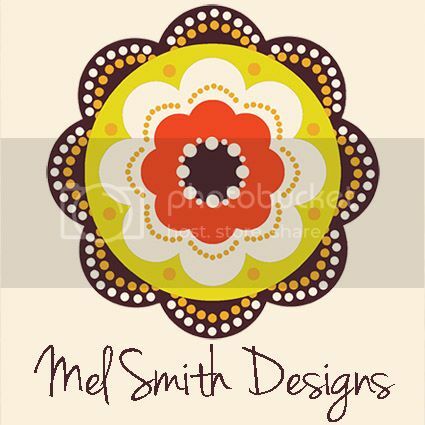 : I’d happily buy this fabric, even the image of the fabric in the embroidery hoop would look great on a wall! Loving the colours and placement of the triangles from Dante Terzigni an award winning illustrator/designer. Drop by and find more of Dante’s work here. 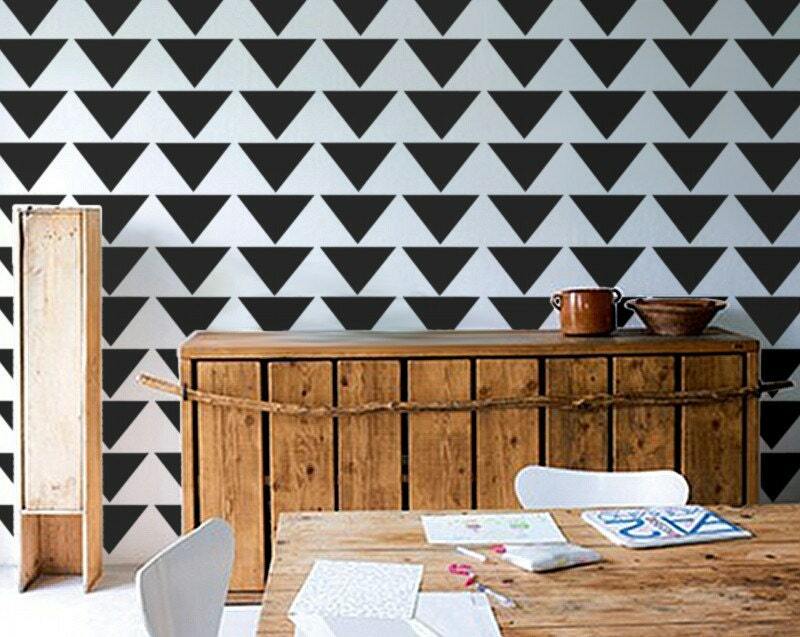 Make a bold statement and stencil your wall with a few triangles from Olive Leaf Stencils. Left: Triangle pattern in pink and brown by Richard Koyama-Daniels. Right: Creating triangle quilted patterns at The Purl Bee. What do you think of triangles? Personally I love them!